Healthcare IT | Plexeon Logistics, Inc. Improving the accessibility and quality of Healthcare Information. Let your Healthcare Practice hand the technical work over to dedicated experts. While you focus on the quality of healthcare delivery, Plexeon provides you with an enterprise-level IT department. Our “IT Partnership” gives you access to a comprehensive suite of services and resources traditionally available only at large organizations. 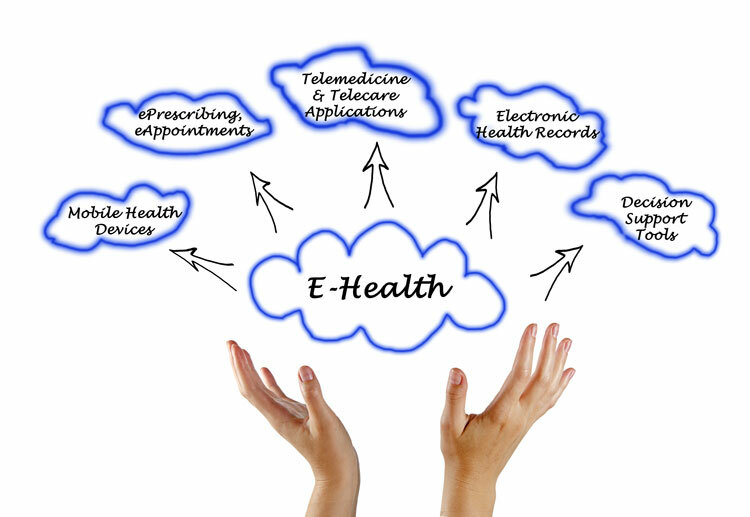 Information Technology (IT) has become an undeniably critical component of all healthcare operations. Your Practice depends on your IT infrastructure and Clinical Information Systems. 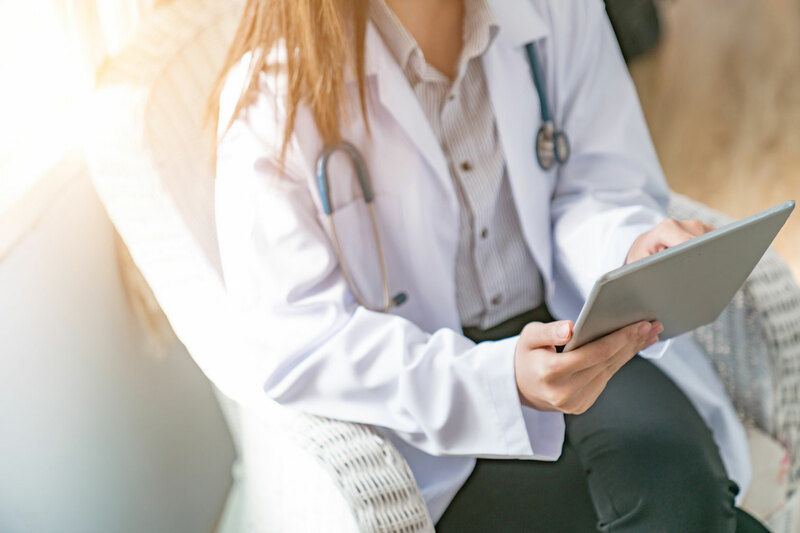 Plexeon’s Healthcare IT Services provide you with unlimited proactive support that not only keeps your Network and Practice IT systems running effectively and efficiently, but it helps you reach your Practice goals and improve workflow efficiency. By leveraging Plexeon’s online and on-site technical support, you can rely on enterprise level IT support while you stay focused on patient care. Plexeon’s Private Cloud is ideal for hosting Medical EHR Applications in an environment built on both a virtual and physical infrastructure. 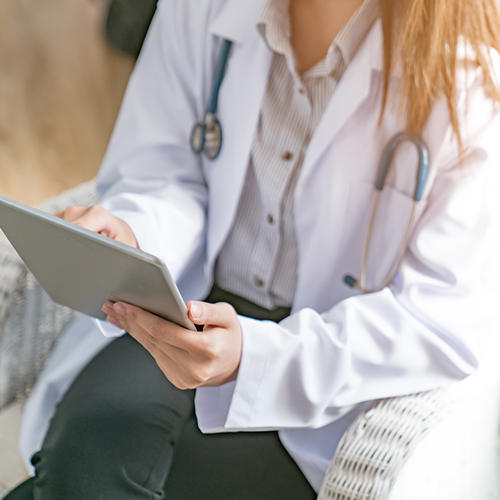 Of key import, the Private Cloud offers a standardized Platform for hosting mission-critical EHR Applications, while providing for an agile, efficient and highly-available Infrastructure. Plexeon hosts a variety of EHR systems including: NextGen, Greenway, eClinical, GE, Allmeds and more. We take care of integrating the Medical devices in your office, e.g., PACS and imaging systems for X-Ray, MRI, Bone Density, EKG, and ECG.